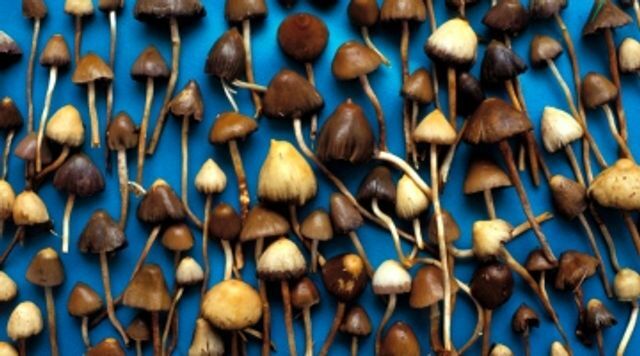 Remarkable results are being seen using psilocybin - the chemical that causes the hallucinogenic effect associated with magic mushrooms - in a trial run at Imperial College in London. But what the researchers found particularly impressive was the fact that the trial happened at all given that magic mushrooms are illegal and classified alongside heroin and cocaine in the UK. This Class A classification added delays and challenges throughout the process. Despite these hurdles the researchers are pressing on, which is important given the significant unmet need that exists in the often overlooked area of mental health disease. “It’s worth noting that we have not developed any new treatments which are widely used since the 1970s for depression, despite the fact that this is the major public-health problem in the Western world and middle-income countries,” says Glyn Lewis, who studies psychiatric disorders at University College London. Particularly interesting, he says, is the fact that psilocybin seems to take effect with a single dose, unlike some current medications for depression that must be taken daily.